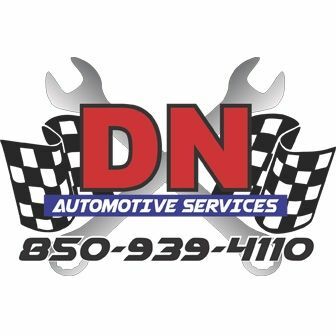 DN Automotive Services - DN Automotive Services Is a Locally Owned & Operated Full Service Auto Repair Shop. We Are Committed to Auto Repair and to Serving Our Community With Both Honesty & Integrity. Our team of professional automotive mechanics are friendly and knowledgeable. They pride themselves on their integrity, repairing only what your vehicles needs done with no hidden costs. When you bring your vehicle to DN Automotive Services, you can be assured that your are receiving services from individuals in which their top priority is customer service. Everyone that works at DN Automotive lives in the Navarre area and understands the importance in developing a relationship with the people we serve. We offer all auto repair services as well as service on commercial equipment! Mobile mechanic, mobile mechanic jacksonville fl.